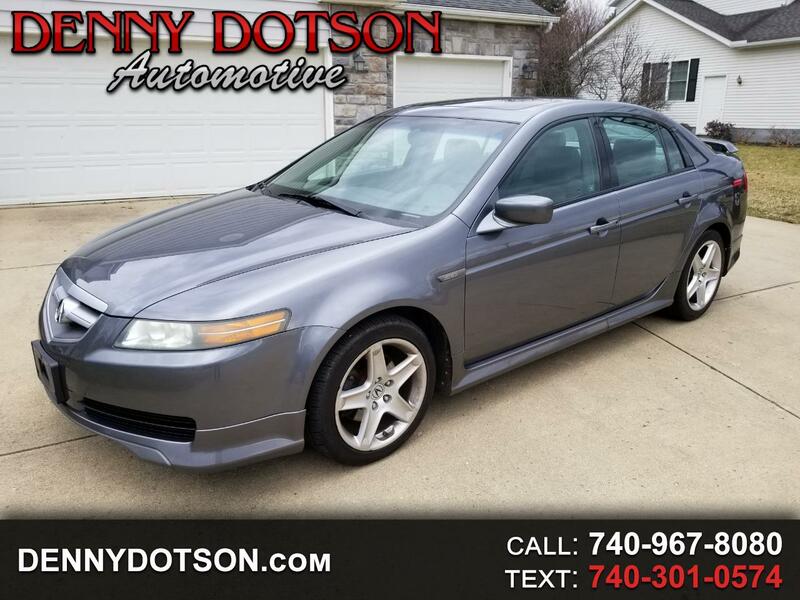 Used 2006 Acura TL 4dr Sdn AT for Sale in Johnstown OH 43031 Denny Dotson Automotive Inc. This 2006 Acura TL is a fresh trade here at our store and very nice. Still under 100K miles. One owner bought new and serviced with our local Acura dealer since new. Clean history with no reported accidents. Great body style that never goes out of style.